Category Archives for "Safety Goggles"
Sometimes, the activities that we carry out on a daily basis can expose our eyes to different types of risks some of which if not careful, might eventually happen. Can you imagine how difficult life would become for you if you got eye complications just because you failed to take good care of them? 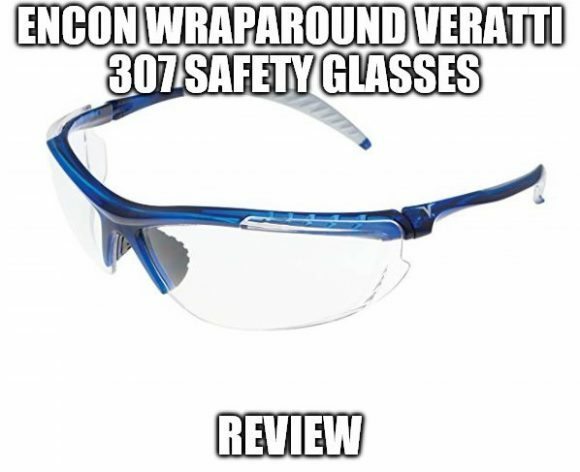 Encon Wraparound Veratti 307 Safety Glasses claims to protect your eyes from hazards like harmful exposure to light, flying dust particles, sawdust, and chemical splashes. You can use the lenses both indoors and outdoors and therefore remain safe at all times when working. The glasses meet the ANSI Z87.1 and the CSA Z94.3 quality assurance standards. 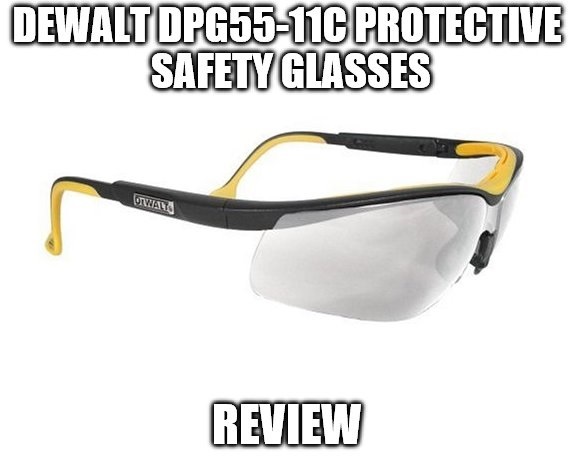 Dewalt DPG55-11C Protective Safety Glasses claim to protect your eyes if your daily activities expose you to the risk of getting your eyes damaged. Therefore, you do not have a reason to worry if you are working in a sawmill or in a laboratory where you get exposed to chemical splashes. The lenses meet the ballistic testing standards and even exceeds ANSI Z87.1. 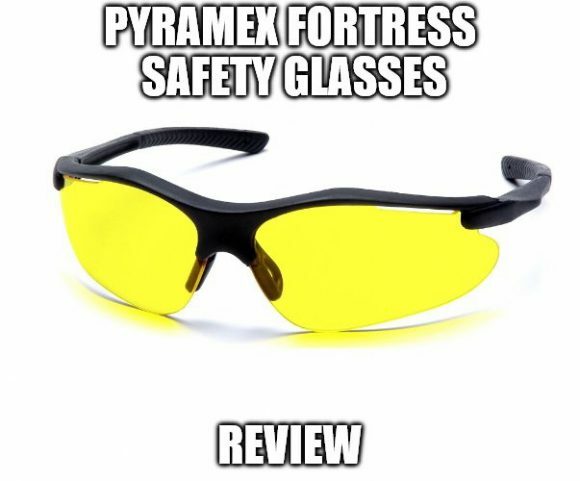 Pyramex Fortress Safety Glasses claim to keep your eyes safe from dust, paint splatters, grass strands among other accidents that may come your way while working. The lenses will also help you to work comfortably for long hours. 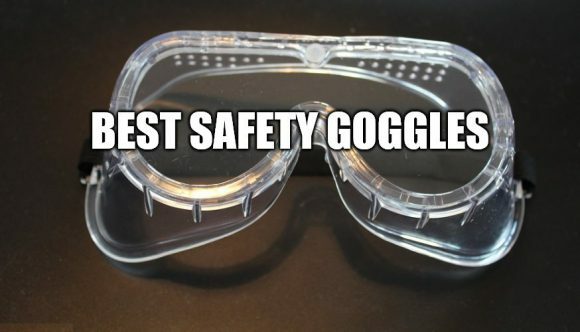 With these glasses, you will always feel safe. 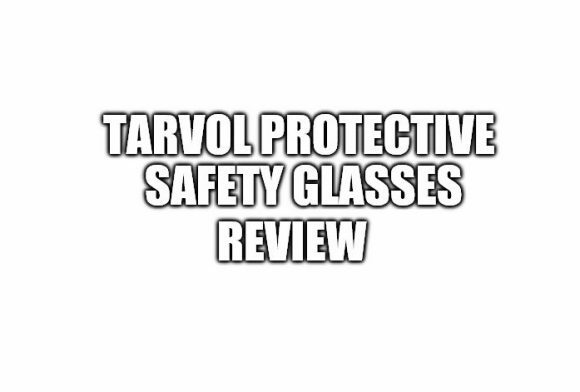 Tarvol Protective Safety Glasses claim to protect your eyes from high impact objects like dust particles, sawdust, and metal. With these glasses, you can comfortably work in a sawmill, chemistry lab and even on a construction site. The lenses will keep your eyes safe and also enable you to work for long hours due to their comfy nature. 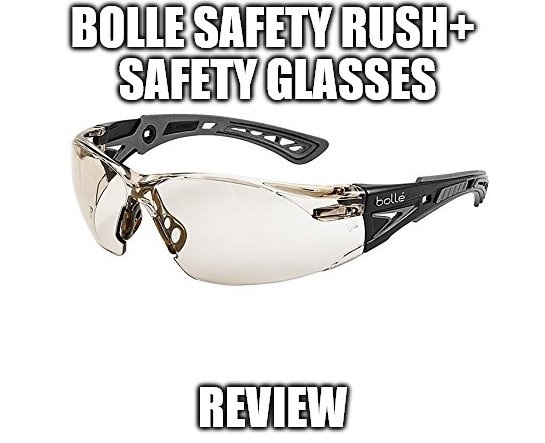 Bolle Safety Rush+ Safety Glasses claim to protect your eyes from chemical splashes, dust particles or any other particles in the air. The glasses are ANSI approved and you will get the assurance of maximum safety any time you wear the lenses. The glasses will not only enable you to work for extended hours but also give you the chance to have all the fun while outdoors. 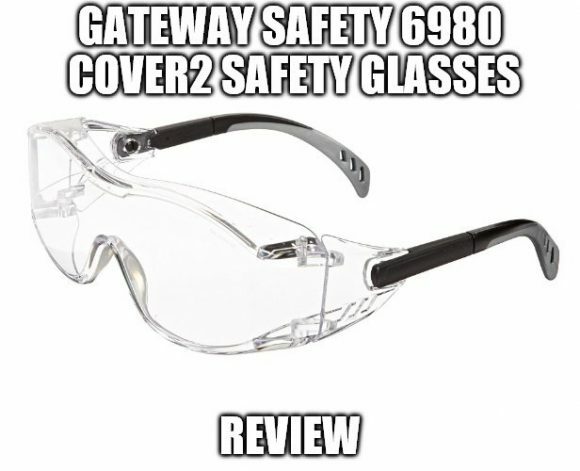 Gateway Safety 6980 Cover2 Safety Glasses claim to protect your eyes from injuries such as chemical splashes, droplets and flying particles. Wearing the glasses will help to keep your eyes safe at all times even if your in the chemistry lab or during an environmental crisis. The lenses meet the ANSI Z87.1+ and the Z94.3 impact, assuring an adequate protection at all times. 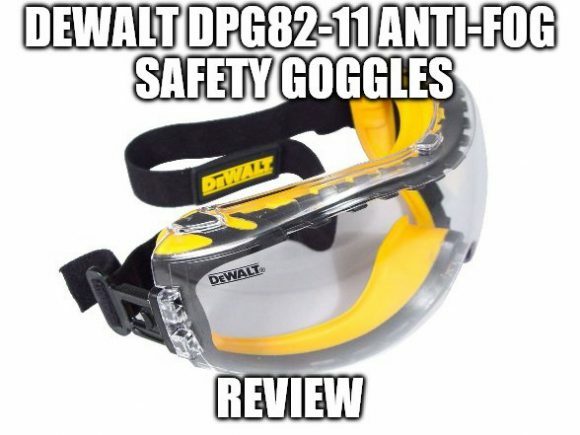 DEWALT DPG82-11 Anti-Fog Safety Goggles claim to protect your eyes from dust and debris enabling you to work with ease especially if working on dusty conditions. Wearing the goggle on a foggy day will allow you to see clearly. The goggle meets the ANSI Z87.1+ standards and therefore best suited to protect your eyes.